Lombardi's is the brainchild of Chef Davide Lombardi, a Chef raised in Milan and took his authentic Italian recipes to our shores. 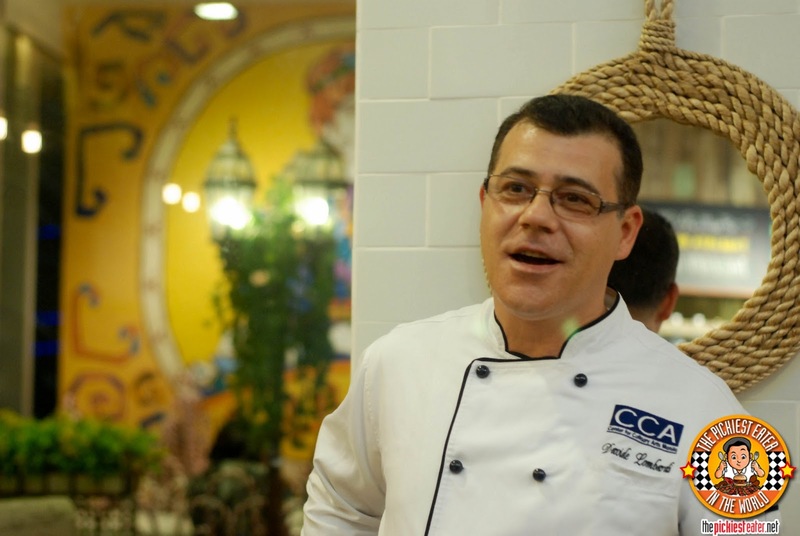 Chef Lombardi is also an instructor in the renowned Center for Culinary Arts. So in layman's terms.. The dude knows his stuff. 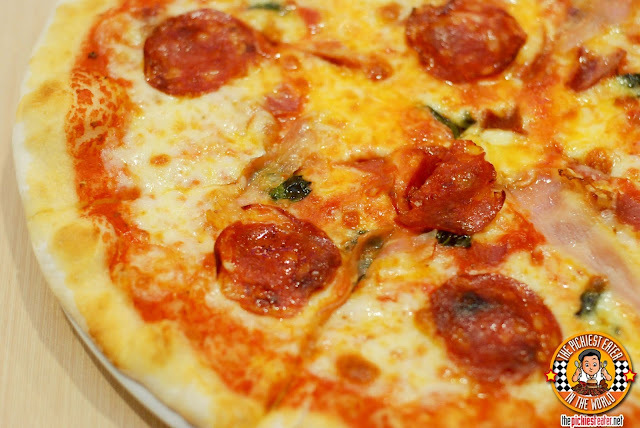 The Pizza Aisalumi (P500) is a tomato based pizza, with mozzarella cheese, and a number of Italian hams such as prosciutto, mortadella, salame milano, and coppa. a seafood pasta that consists of prawns, clams, mussels, and squid. lasagna with stewed tomato, layered with Bolognese sauce and then creamy béchamel sauce. Seen enough? Here's your chance to visit Lombardi's Authentic Italian, armed with a P1,000 GC! Just follow the instructions on Rafflecopter! I am taking my husband because he is not into Italian food but I know once he tries Lombardi's, he will definitely change his mind. 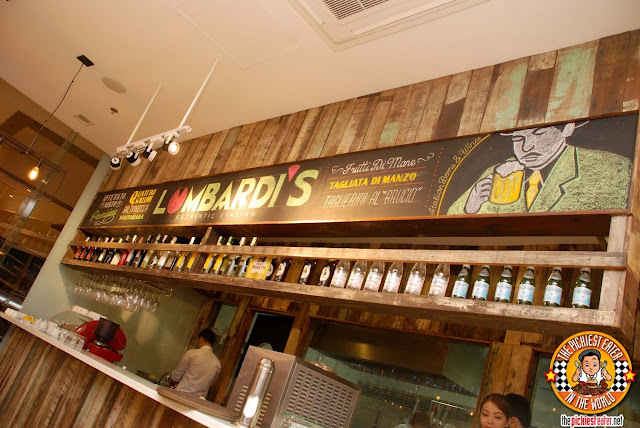 Id like to take my Mom with me at Lombardi's because we love food trippings and this resto's is one perfect in the line. I would definitely take my older brother there, he's a certified food junkie and Italian food is his favorite. I will be taking my Mom because I want her to experience how good the food LOMBARDI'S has. Please let me win this time. i would like to take my tita there because their home is near magnolia and i've been wanting to visit her again. I would love to take my husband, my mom, and my daughter to Lombardi's Authentic Italian! 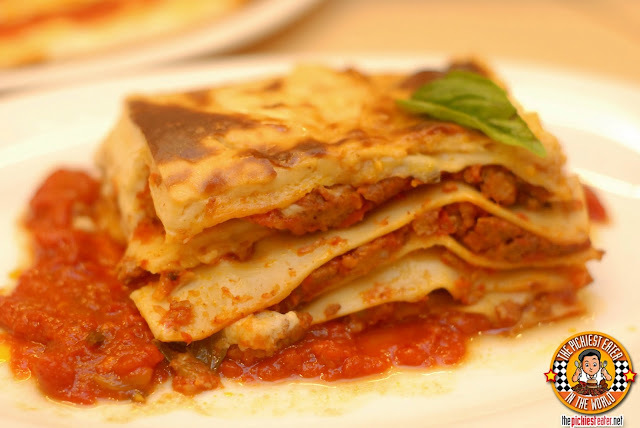 We all love pasta and Pizza and other Italian dishes, this will surely a great bonding for all of us! I'll be taking my hubby to Lombardi's because we love food trips. I'd like to take my husband to Lombardi's Authentic Italian because we love pasta and we want to celebrate our wedding anniversary at Lombardi. I'd like to take my husband to Lombardi's Authentic Italian because we love to eat out, and love pizza and pasta!! My sister! Because we both love Italian food and should we want to eat more, I'm pretty sure she'll pay for the excess. As always, I will bring with me my food buddy, my husband! My son who is always helpful and never complain for every task being ask him to do. Our whole family; me , my husband, & the 2 kids, we all love Italian dishes and Im sure we'll be having a great family bonding at Lombardi's! 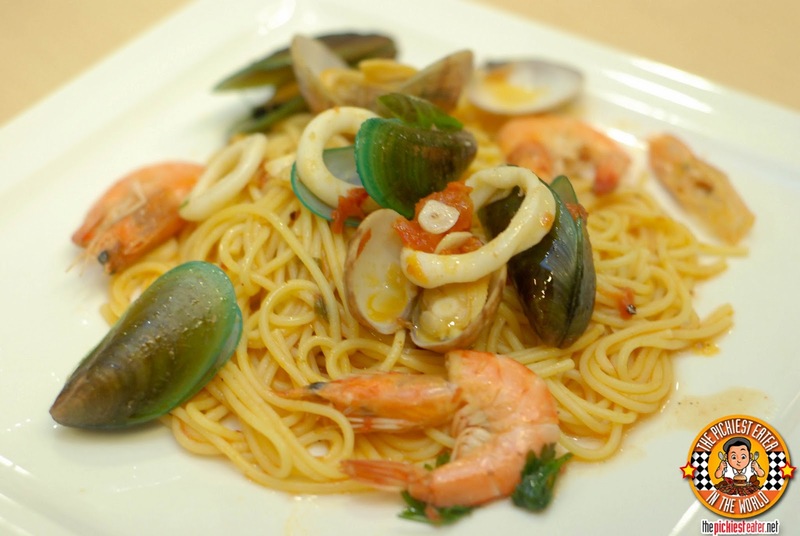 Im going with my friends because we want to try Italian cuisine. I will take my kids with me because they are such pizza & pasta lover. I would like to take my girlfriend with me to Lombardi's so that we can enjoy Italian Cuisine and spend a romantic together. my mom because I rarely get a chance to treat her. ill take my Mom with me because we love pasta!! I will take my sisters with me because we love Italian food. I'm taking my wife and kids to Lombardi's. I will be taking my boyfriend with me. We love to eat. We love discovering new food/resto/place to eat. im taking my mom , its a perfect treat for her bday this aug 23 ! I'll be with my friend who also loves authentic Italian food. my mom, because she loves foods. Who would you like to take with you to Lombardi's and why? I'll take my family because they only deserve the best! My mom, so that we could chat and relax while enjoying good food. My eldest son,we both love itallian food. I'm going to bring my hubby he love's Pasta and Pizza!! I am going to bring along my two kids and my mother to pay for the extra bill.. haha joke. 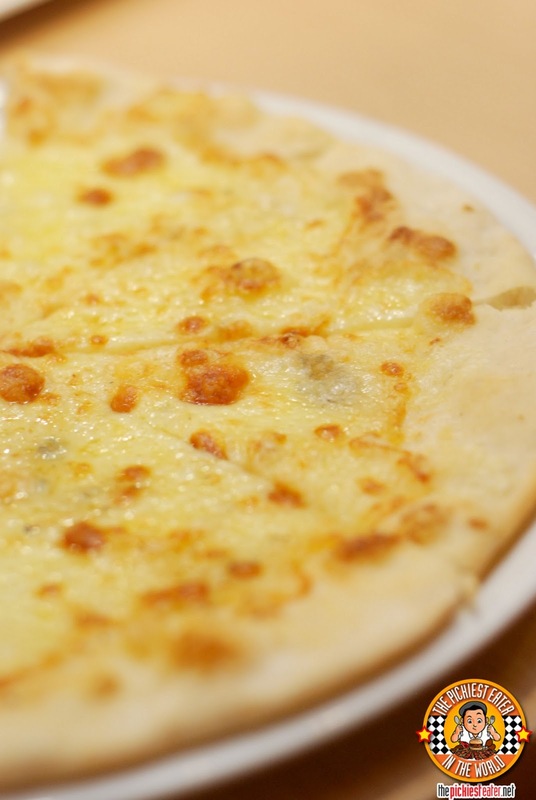 My kids loves pizza and pasta so the visit will be a great treat for them. I would like to take my girlfriend. I want her to be happy and surprise this giveaway. I would want to take my mother to this kind of restaurant because I saw and know her hardships in raising us and providing us everything we need. She rarely go to a fine dining restaurant since it costs too much. Since I'm still a student, if I win, I would be able to treat her in this restaurant and can tell her how much I want to thank her for everything. I would like to take my boyfriend. He love pizza and pasta and maybe it would be our last date. :( coz' I'll be leaving soon. I would like to take my friends and family becuase we all love to eat specially pasta and pizza its all our favorite. I would take my boyfriend with me! This is perfect for our 2nd year anniversary on the 4th of August! Hubby and the kids because we love, love, love pasta and pizza. my bff, I miss our chika bonding! I would like to take my hubby with me to Lombardi's because it's been a long time since we had a date as we just moved in to our new home. This would be an awesome treat for him as we had been super busy these past few weeks now. I'd love to take my bestfriend with me 'cause we both love italian food. :D It's been ages since we last shared authentic italian and i'd like to reminisce college life with him over some delicious food in Lombardi's! I would like to take my boyfriend with me. It will be special of we celebrate our 9th year anniversary in Lombardi's.